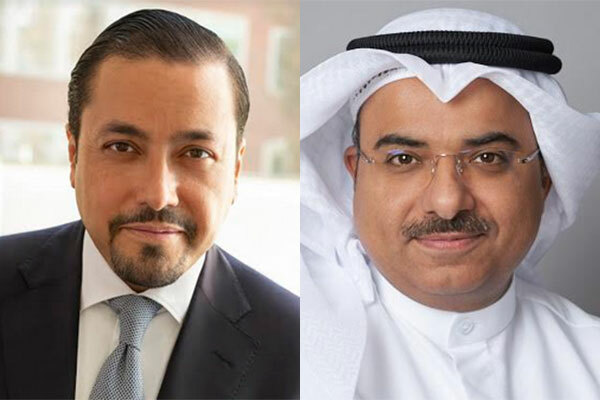 Bahrain-based Investcorp, a global leader in alternative investment products, said it has acquired a controlling stake in Revature, a US-based leading technology talent development company. Revature, one of the largest employers of university graduates in the US, offers no-cost coding immersion programs that are the first in the industry to address the growing technology skills gap. Revature’s unique model provides turn-key talent acquisition services for its Fortune 500 and consulting clients. For customers, Revature recruits, develops and deploys enterprise-ready technology talent that enables these corporates to succeed. For university graduates, Revature provides coding immersion programs that offer pathways to building careers as technology professionals. Software engineers trained by Revature go on to work at leading companies across the globe. The company is based in Reston, Virginia, but serves clients and candidates across the country. Revature has also built academic partnerships with top universities including Arizona State University, the City University of New York, the University of South Florida, the University of Texas at Arlington, George Mason University and West Virginia University.